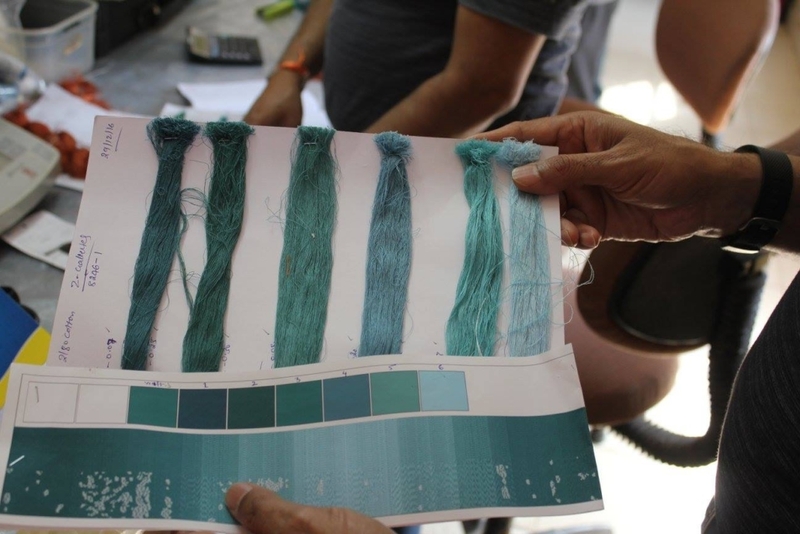 The essentials of the business of importing and selling silks has not changed. 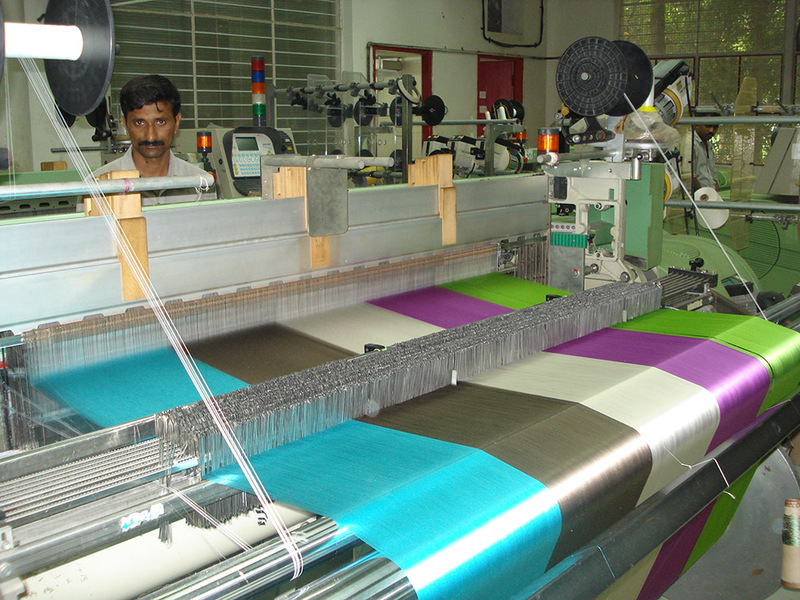 We continue to source our fabrics from the same suppliers and manufacturers which are based in China, India and Thailand. 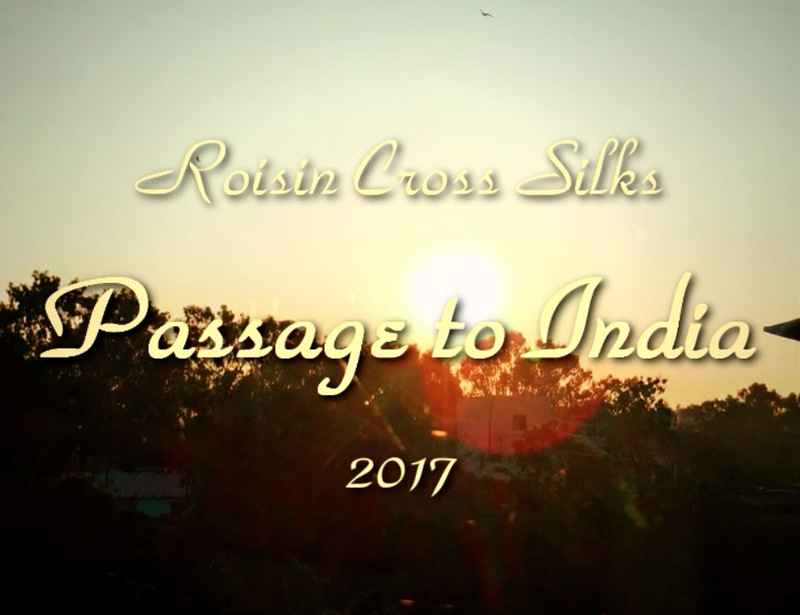 Each year Judith travels to the Far East to select suitable silks for Ireland’s market. 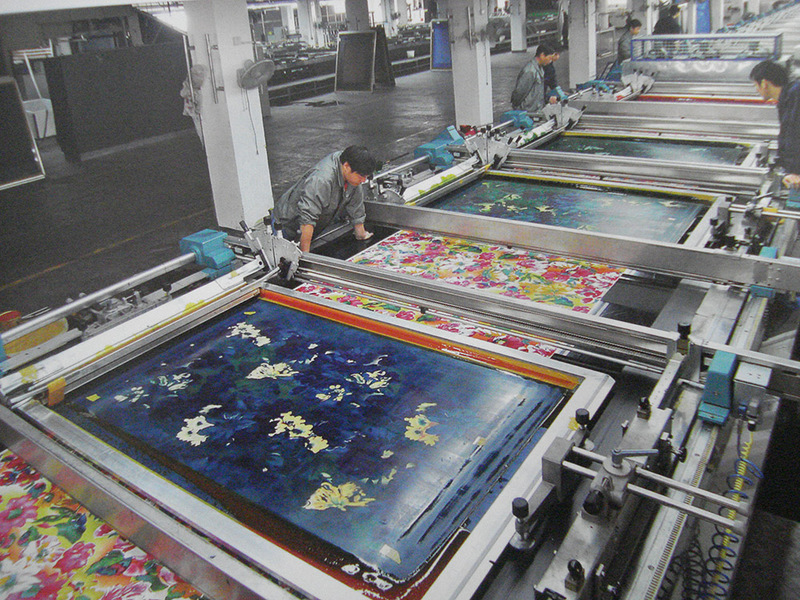 The silk prints are carefully selected. The common colours within this selection are identified and referenced to ‘Pantone’ which is the universal colour language. 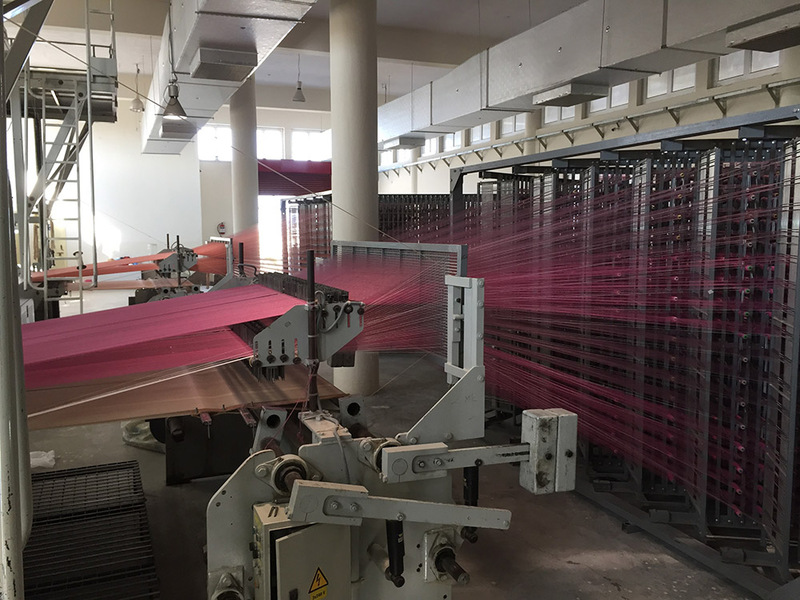 This facilitates the accurate communication of what colours are required, which are then made specifically for Roisin Cross Silks. The forecasting of trends is an inherent part of the decisions made. The overriding factor that dictates the annual collection are the needs and lifestyles of our customers which we implicitly understand. These casual snaps captured by us offers a wonderful insight to this unique process which has become the backbone to the business it is today.